If you’ve walked outside recently, then you know that the heat is on the rise in Central Texas. Heat in Texas almost certainly means drought. As of the beginning of May, almost all of Travis and Williamson Counties (along with 49% of the state of Texas) happen to be suffering from Stage I drought conditions. One excellent way to combat drought conditions and to keep your landscape green is to protect it by harvesting excess rainwater in the moments that we aren’t in a dry spell. For quality rainwater harvesting near me, contact Austin Gutterman. Rainwater harvesting near me is an excellent way to protect your investment in your home and landscape. Consider this… in the times when we encounter a great deal of rain, rainwater harvesting allows you to have some control over the amount of storm water that inundates your property. This will reduce runoff and soil erosion, keeping that invaluable layer of topsoil on your land, supplying nutrients to your gardens and greenery. Perhaps you’re a landowner with a ranch. If that’s the case, rainwater harvesting can be an effective to provide water for wildlife and livestock. 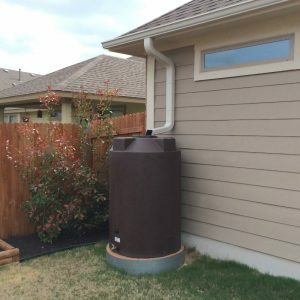 Rainwater harvesting allows you to capture the water that would otherwise runoff following heavy rains and storms, so don’t let it go to waste. 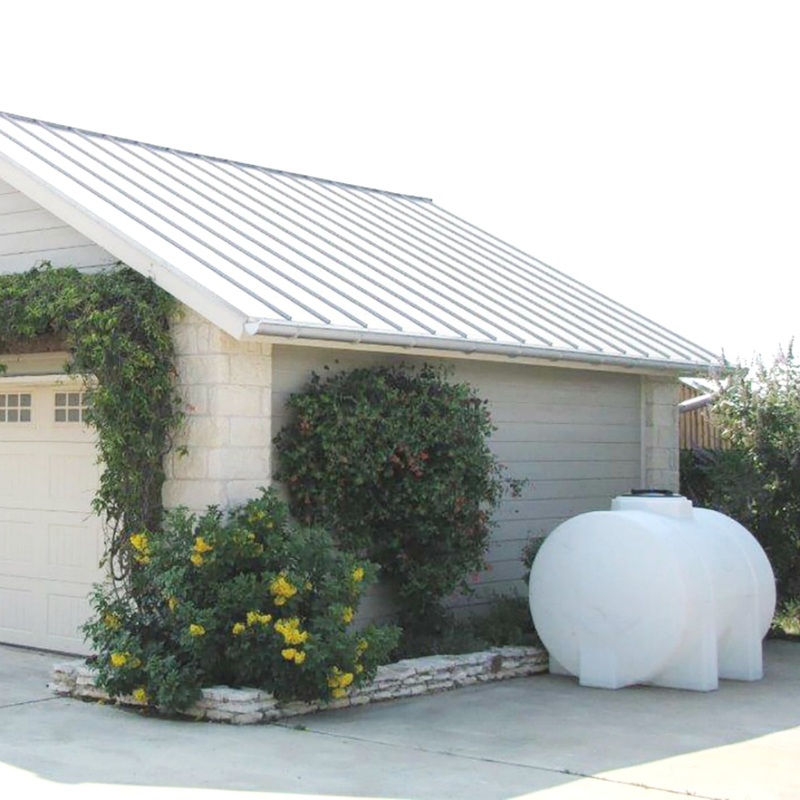 Rainwater harvesting units come in several sizes, depending on your needs. To determine what type of harvesting unit would be best to suit your needs, contact Austin Gutterman and we will have a specialist provide recommendations on how best to provide rainwater harvesting near me. We will visit your home or business and create a complimentary rainwater collection plan for you. We look forward to serving your rainwater collection needs. Get the process started by contacting Austin Gutterman at 512-450-1821 or find us online at www.austingutterman.com.